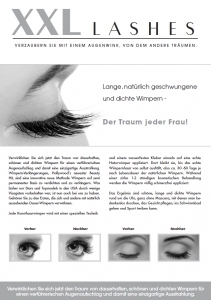 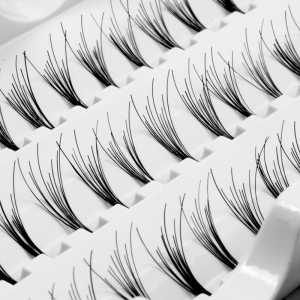 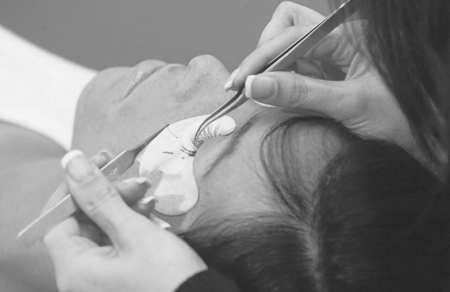 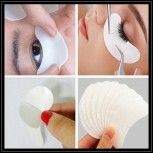 Specially designed for use with Eyelash Extensions as a great alternative to the surgical tape. 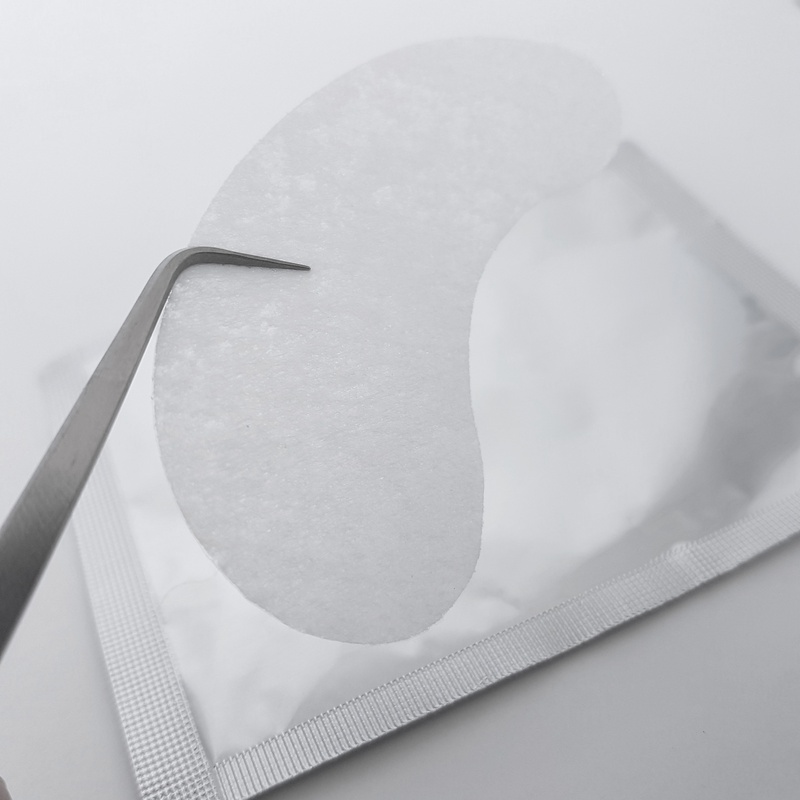 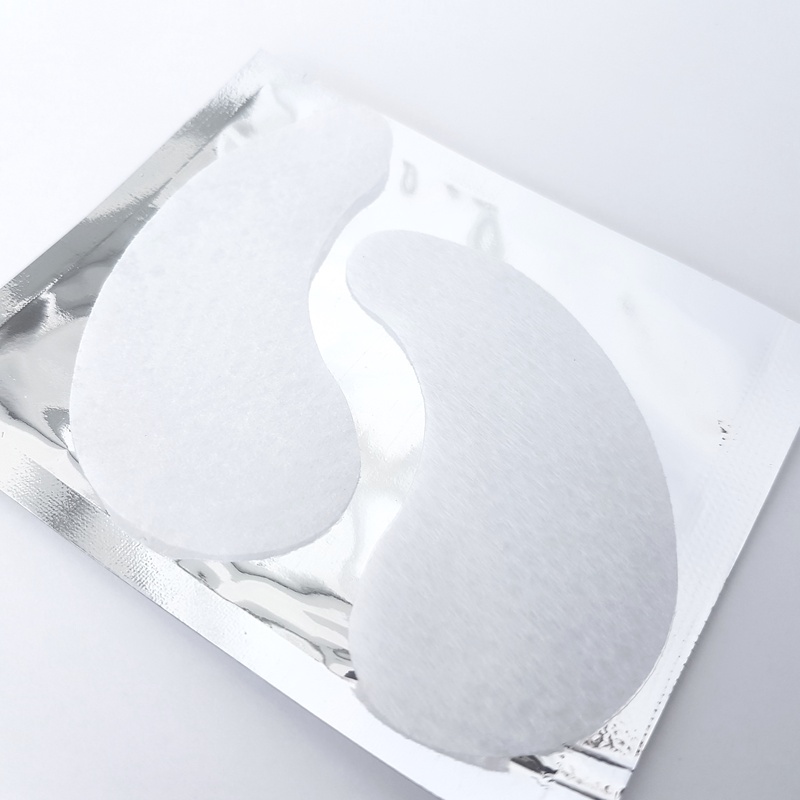 These sterile, dermatologically tested, soft and antiallergic pads are packed in silver pouches. 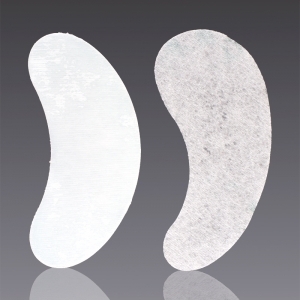 They are of a textile, but lint free material, which is absorbent. 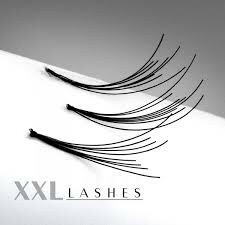 Apply them with their sticky side on the lower lid after removing the protective film, so that the lower lashes are fully covered - therefore avoiding that during the treatment the upper lashes stick to the lower lashes. Since they are fine and thin, they adapt perfectly to the anatomy of the lid and do not form an edge, which disturbs the treatment. 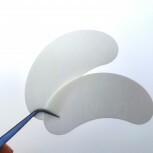 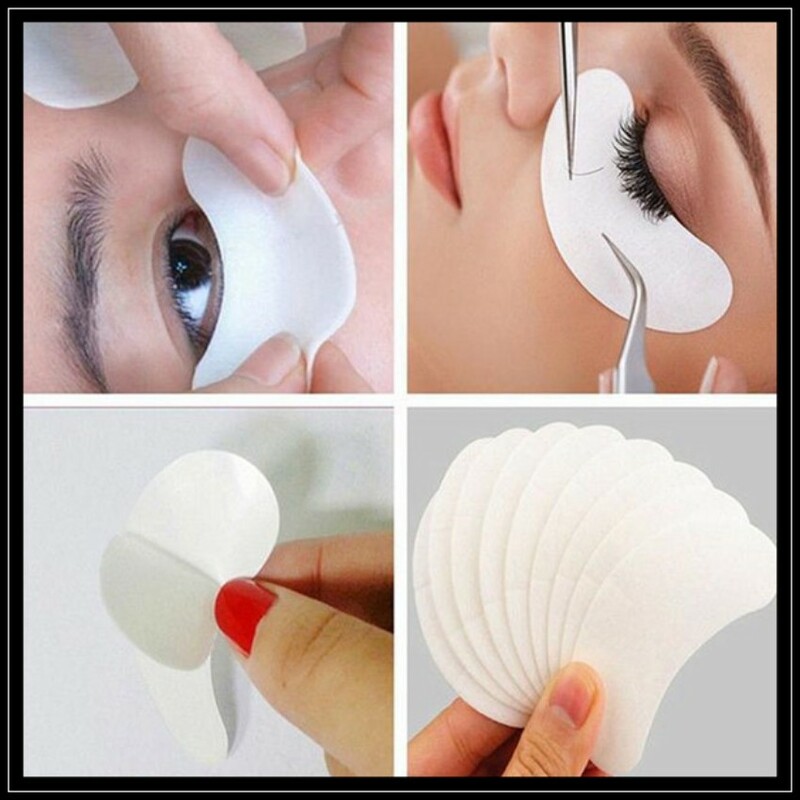 These pads are also very useful for eyelash tinting procedures.